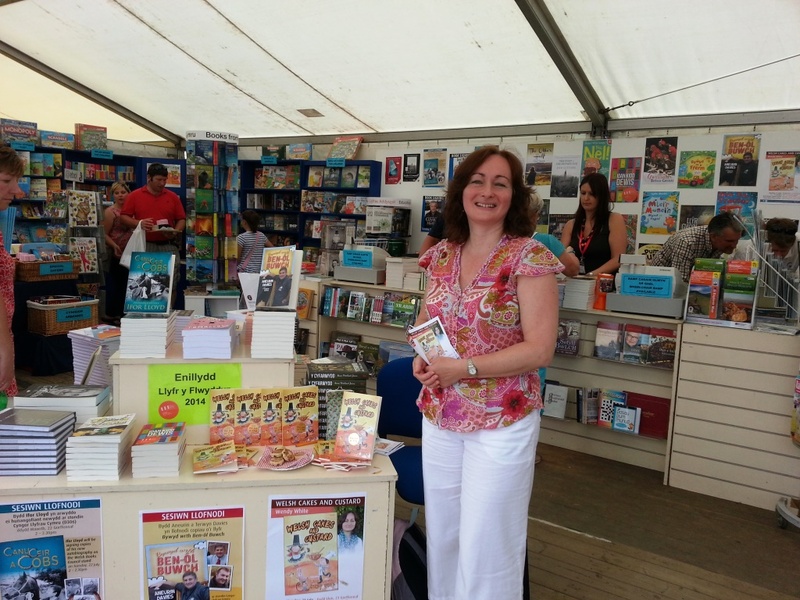 Had a great day at the Royal Welsh Show and met some lovely people at the Welsh Books Council stand. 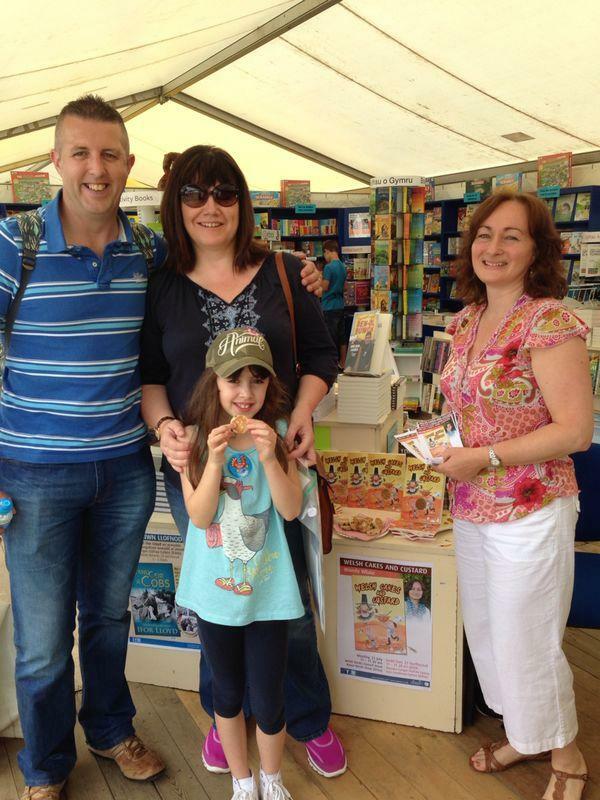 Thank you to everyone who bought ‘Welsh Cakes and Custard’. 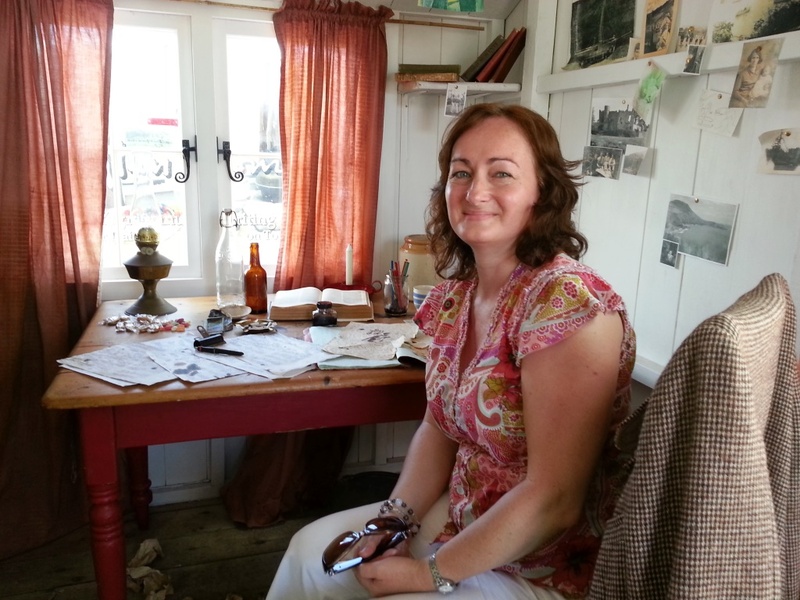 Couldn’t resist trying out Dylan’s chair in the touring writing shed!